The Blockchain Lab and the Swiss Blockchain Association (SBA) have been presented yesterday by Fusion in Geneva. Their goal is to provide education and infrastructure for entrepreneurs, SMEs and corporations in the token economy and help reshape businesses through the blockchain. “Geneva recognizes blockchain as an essential element of future applications including for public services. 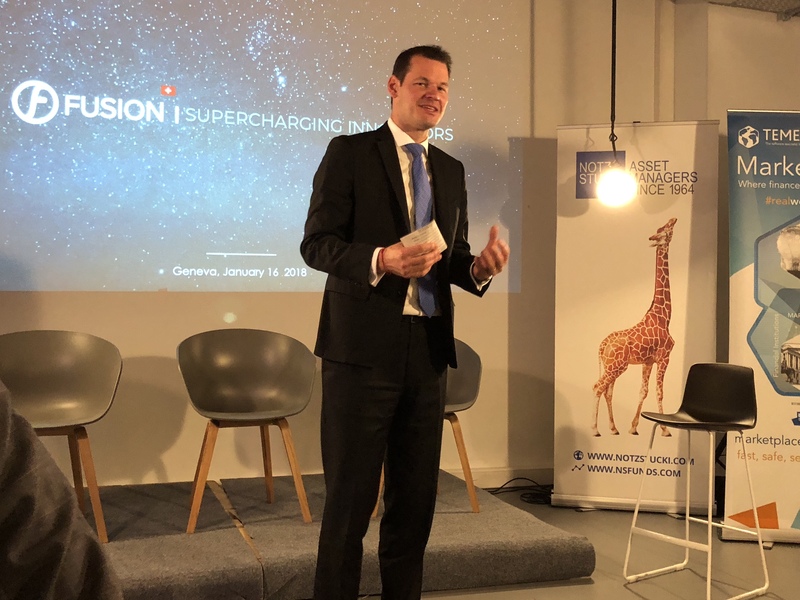 The State of Geneva has already initiated testing for blockchain technologies in the commercial register area and we are supportive of Fusion’s initiative to strengthen the capacity of the local blockchain community” says Geneva State Councillor, Pierre Maudet, who was present at the launching event. The State of Geneva is already running a pilot project since this summer – by using blockchain for its registry of commerce, it could become possible to create a new company in just 24 hours! 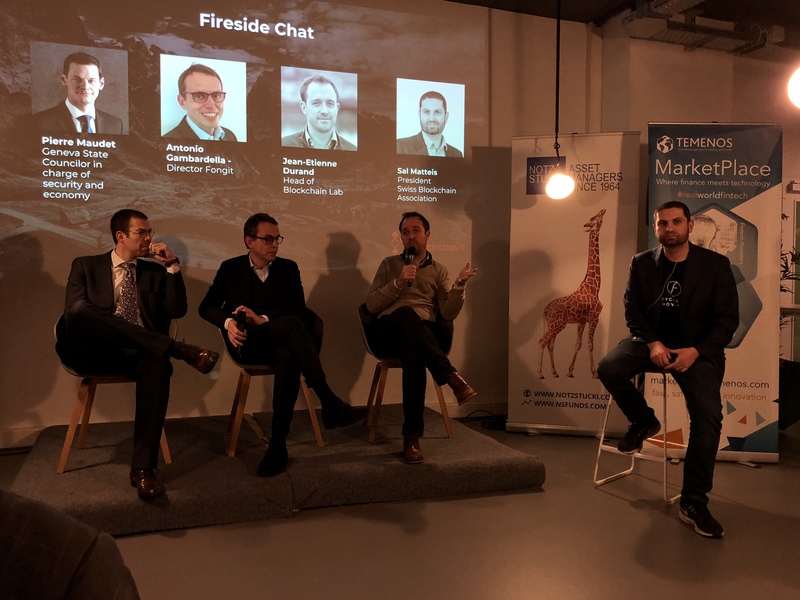 Set in Geneva, the Blockchain Lab by Fusion helps create new blockchain-enabled ventures & businesses and supports in tokenizing assets & raising funds. The Swiss Blockchain Association is set up to further advance the Swiss ecosystem as a global hub for blockchain technologies and enable understanding of the implications of blockchain tech to the general public. It brings together deep knowledge and communities around Blockchain, such as ICoChain, TradingClub, LegalChain and DevChain Conference. At Notz Stucki we are excited to be a represented member of both initiatives and we encourage this effort to expand knowledge sharing across Switzerland. As Antonio Gambardella (Director of Fongit) mentionned, we need to join forces to all become experts!